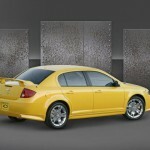 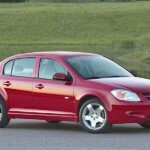 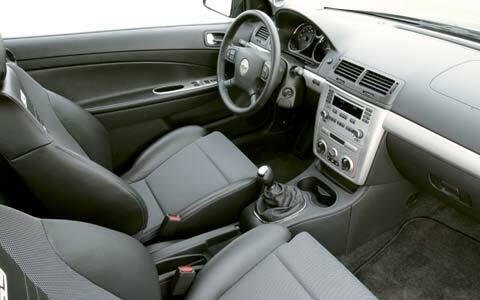 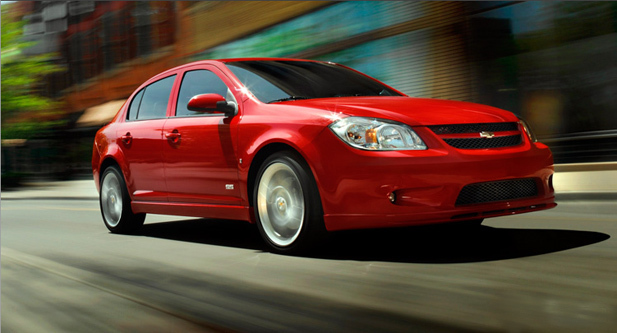 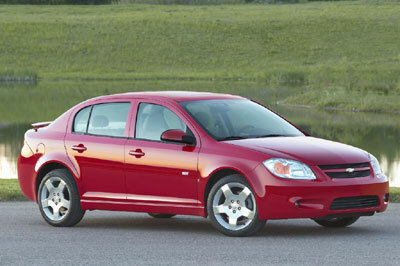 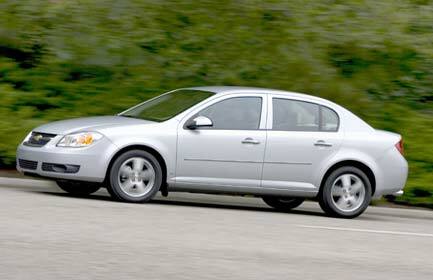 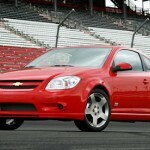 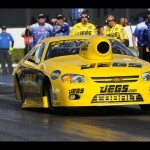 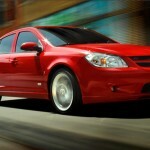 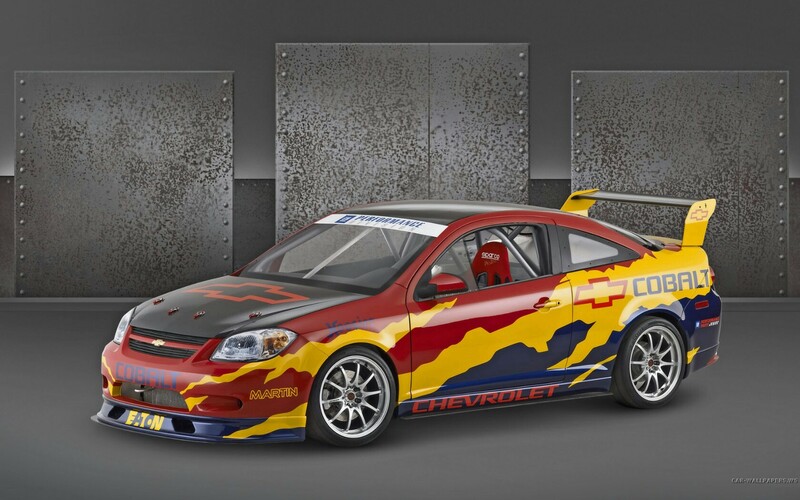 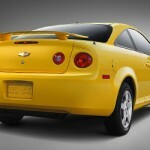 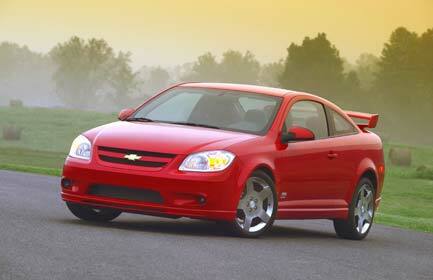 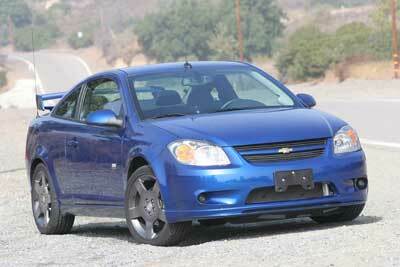 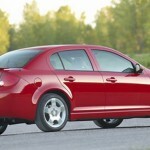 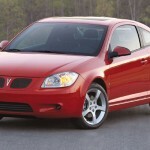 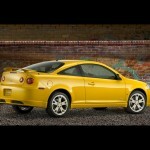 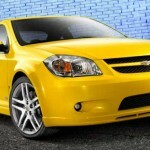 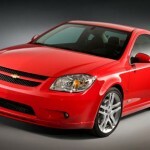 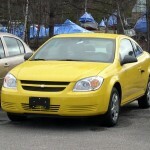 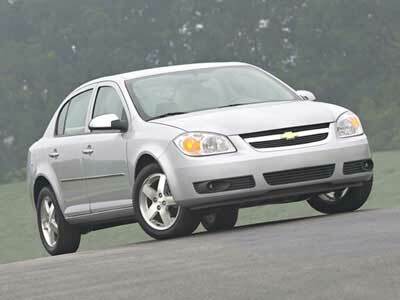 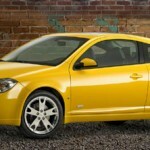 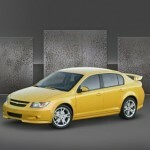 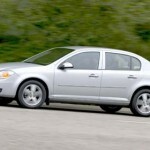 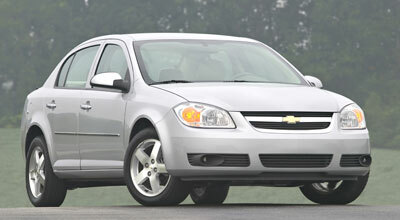 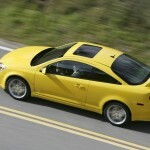 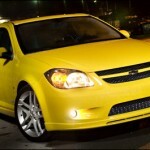 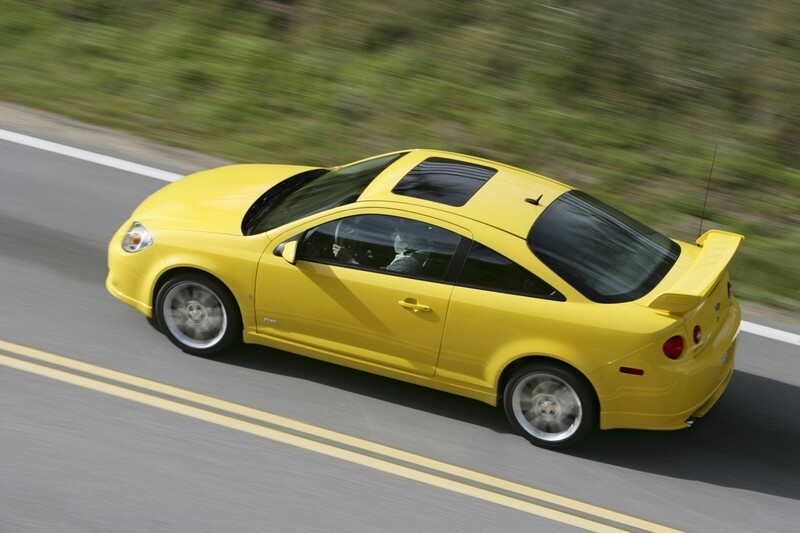 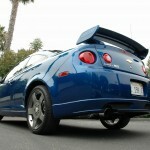 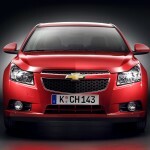 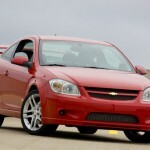 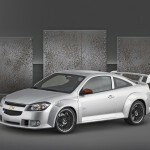 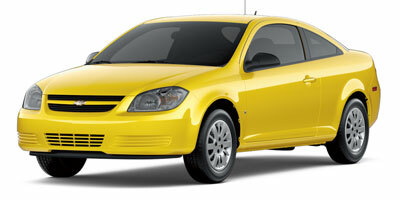 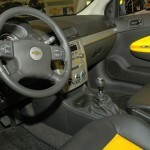 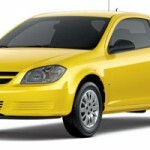 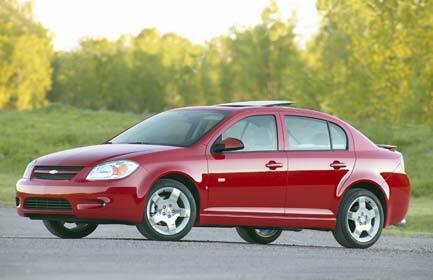 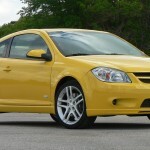 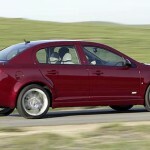 The Chevrolet Cobalt is the Bowtie brand’s newest effort at winning over the compact car market. 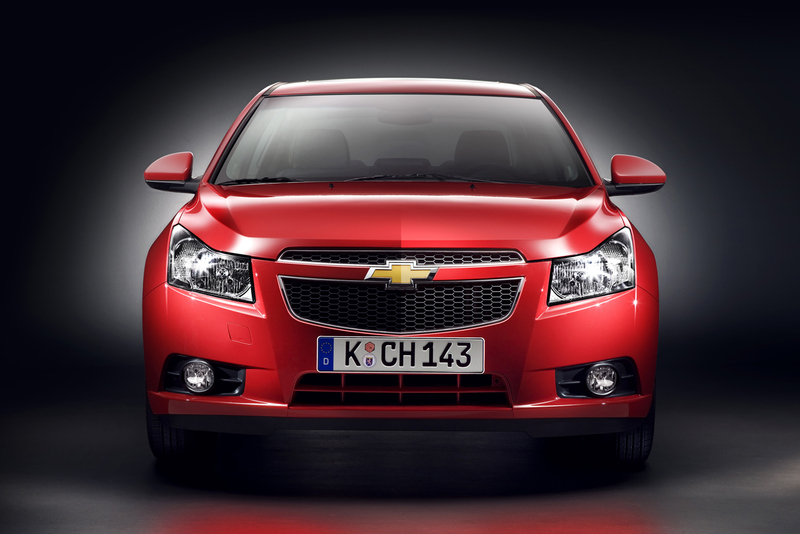 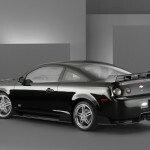 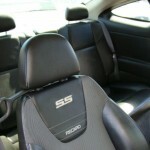 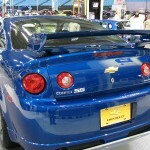 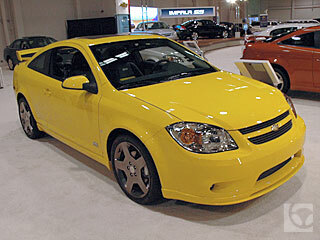 It entered production in 2004 to replace the Cavalier and Prizm and it exited production in 2010 to be replaced by the Cruze. 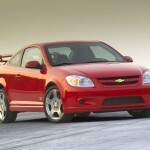 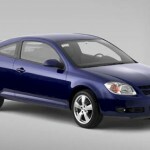 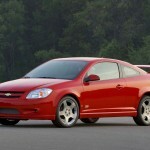 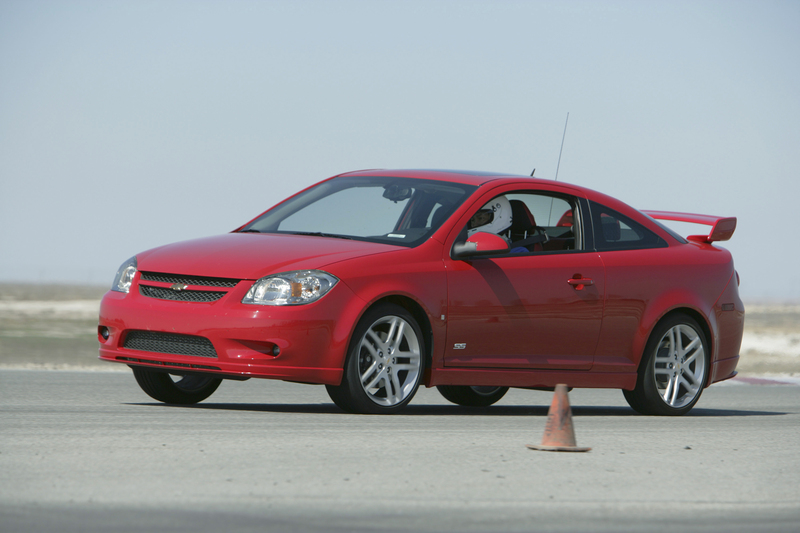 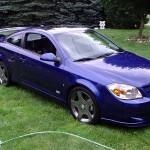 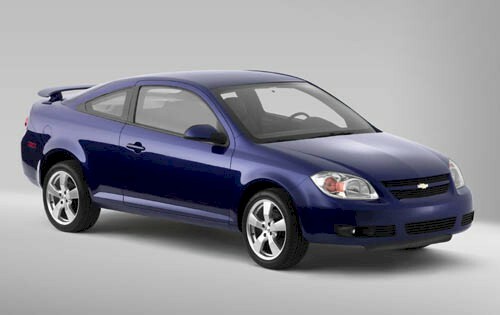 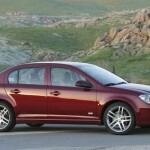 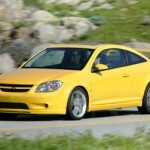 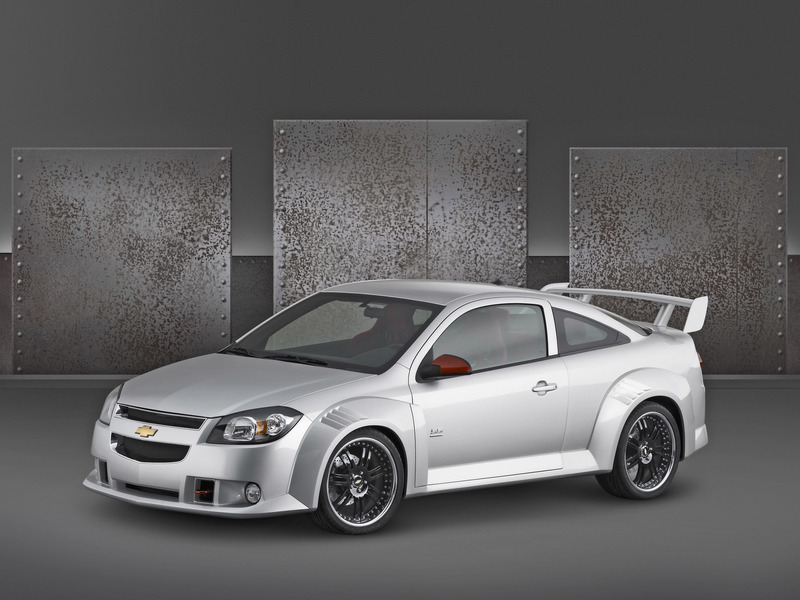 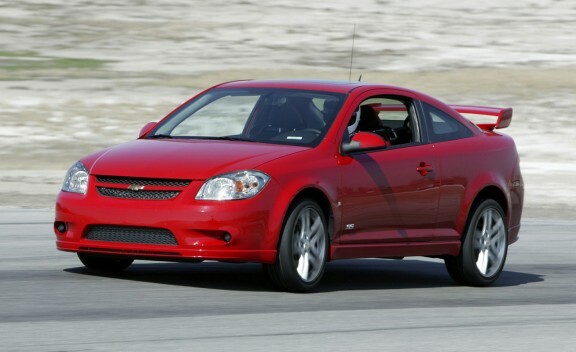 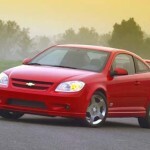 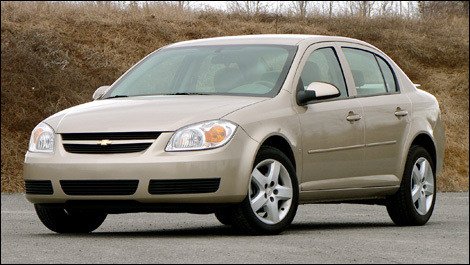 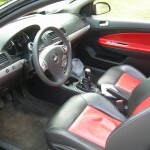 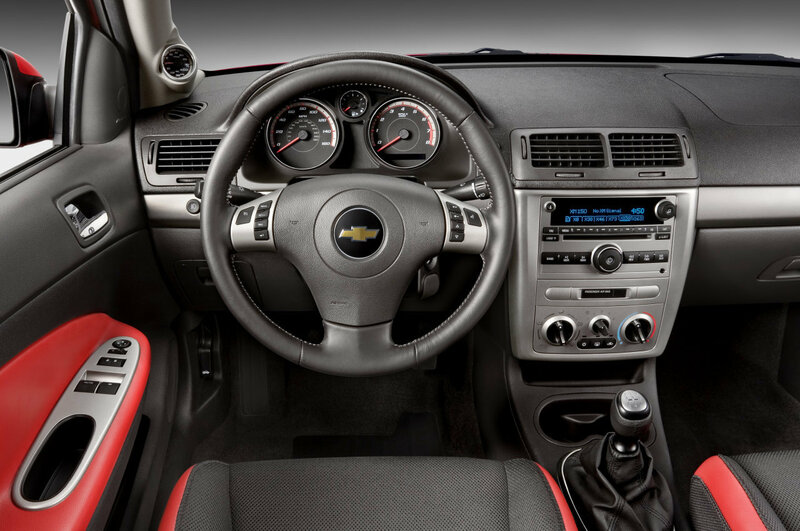 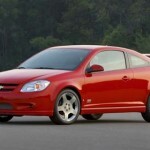 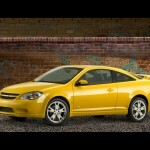 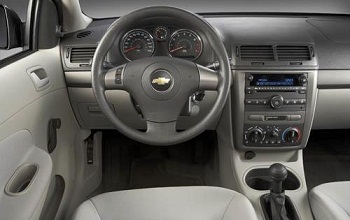 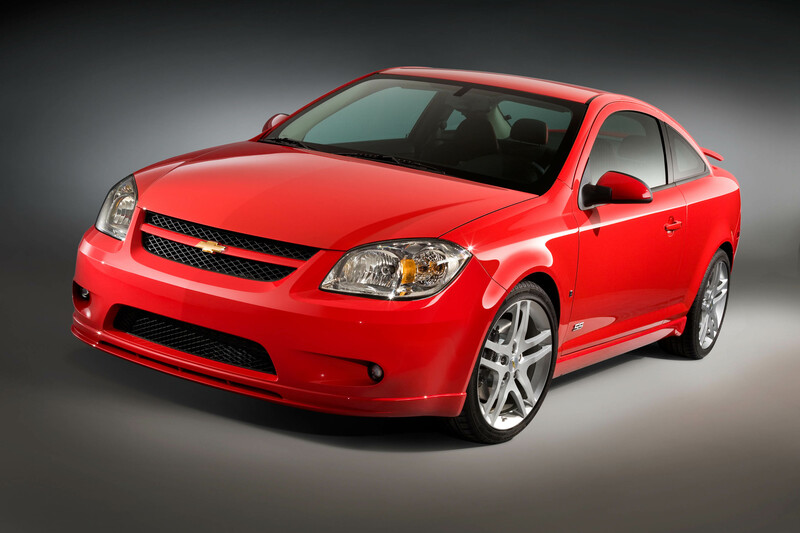 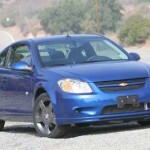 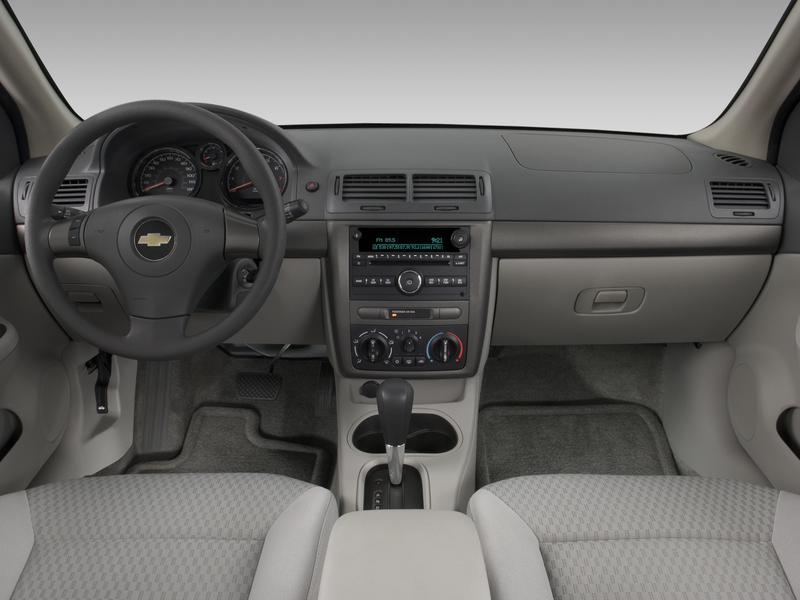 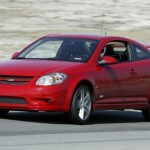 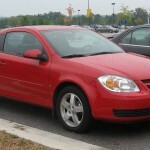 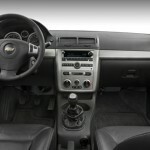 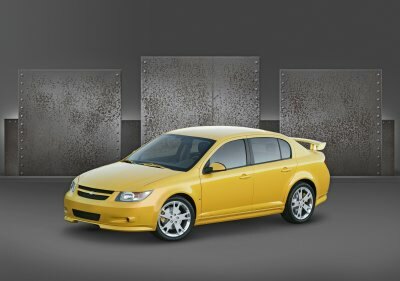 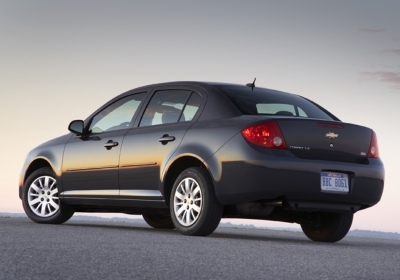 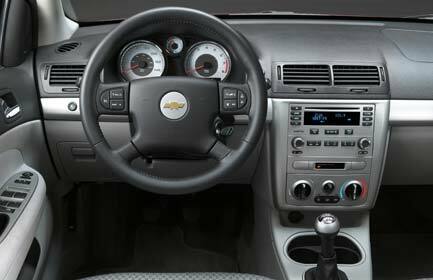 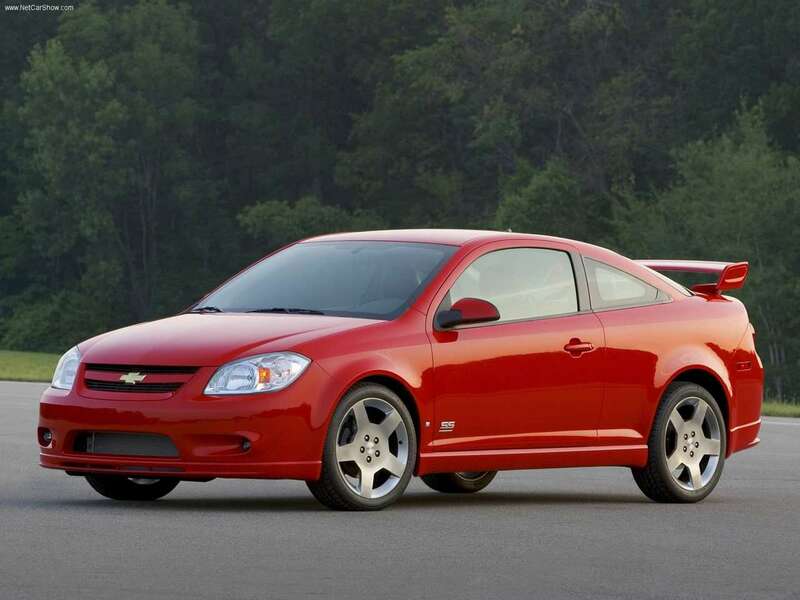 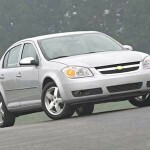 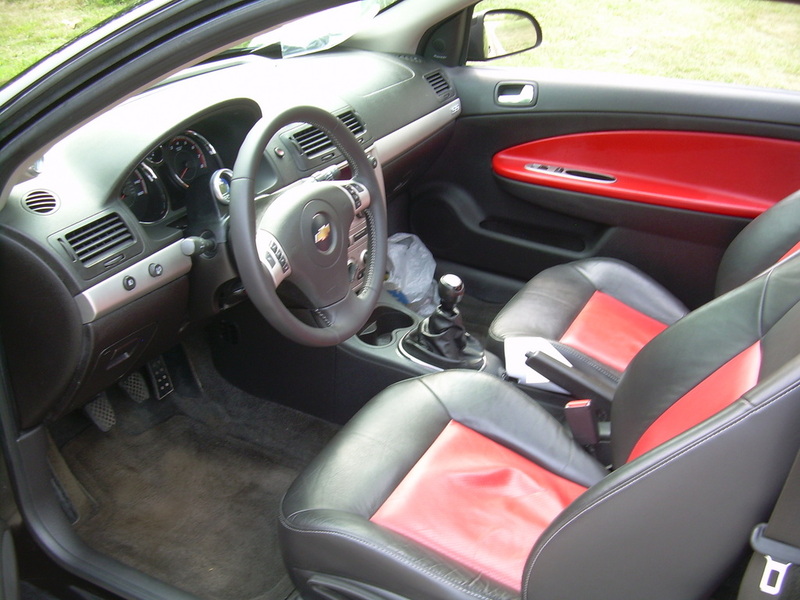 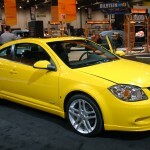 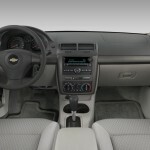 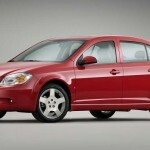 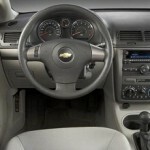 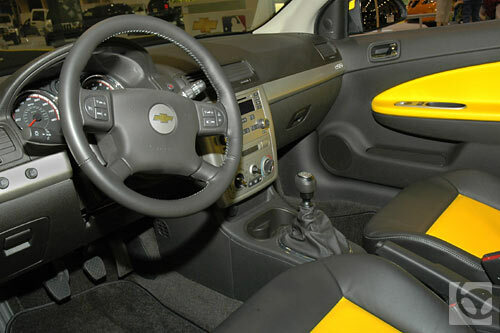 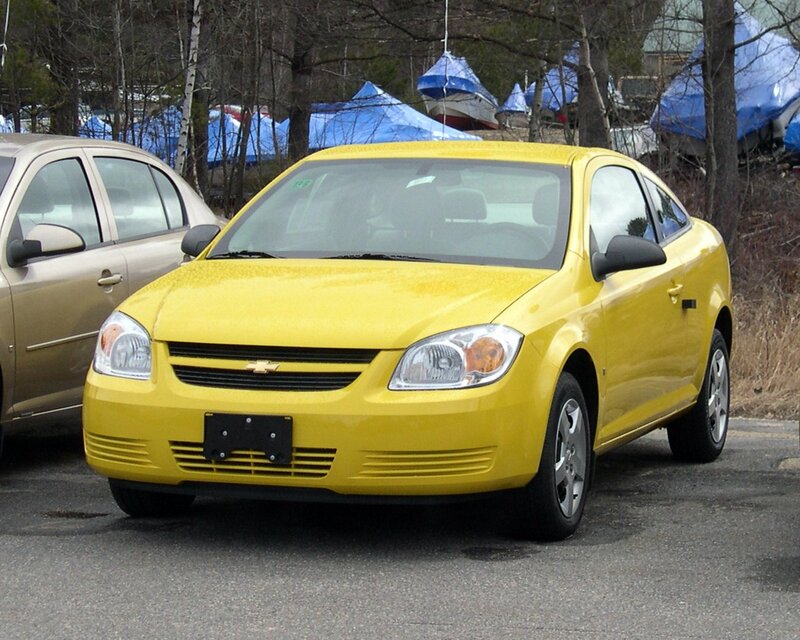 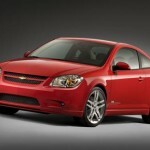 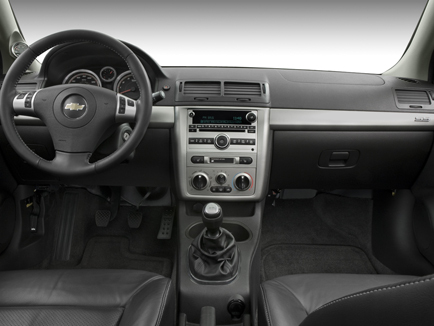 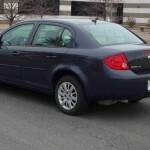 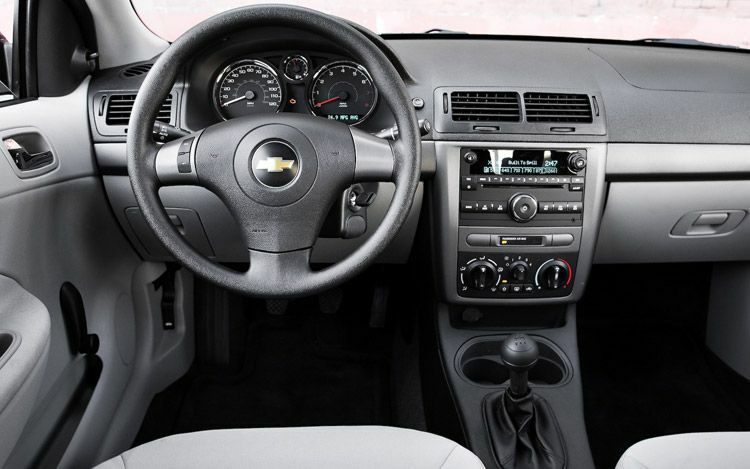 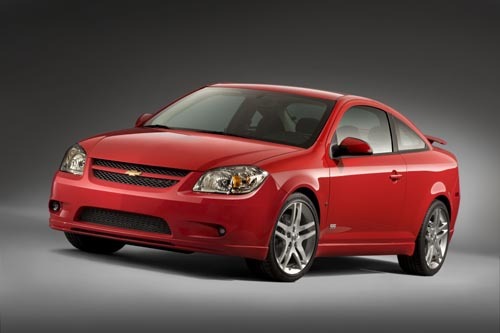 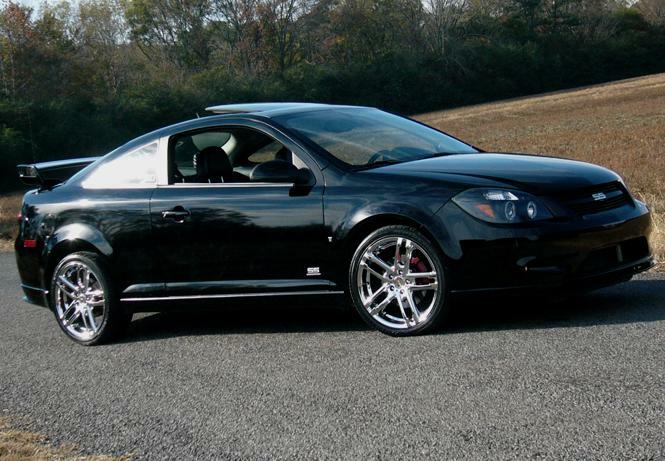 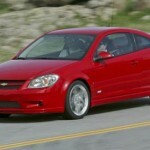 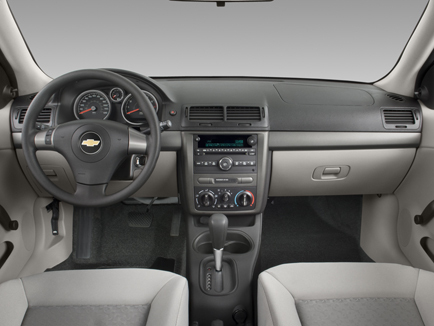 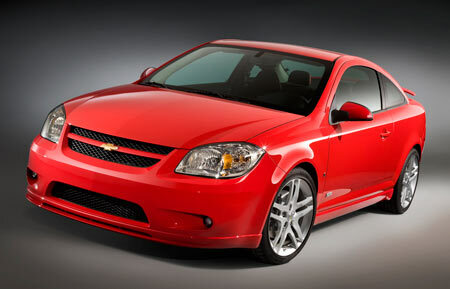 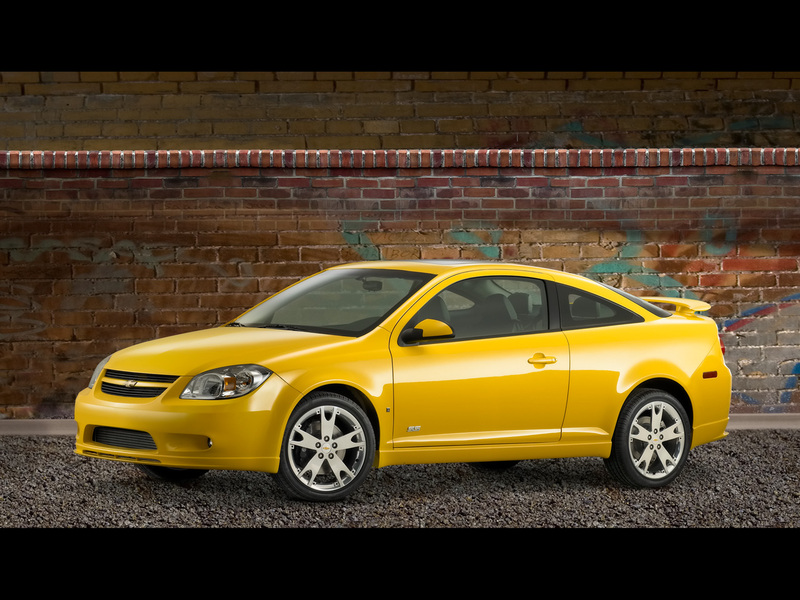 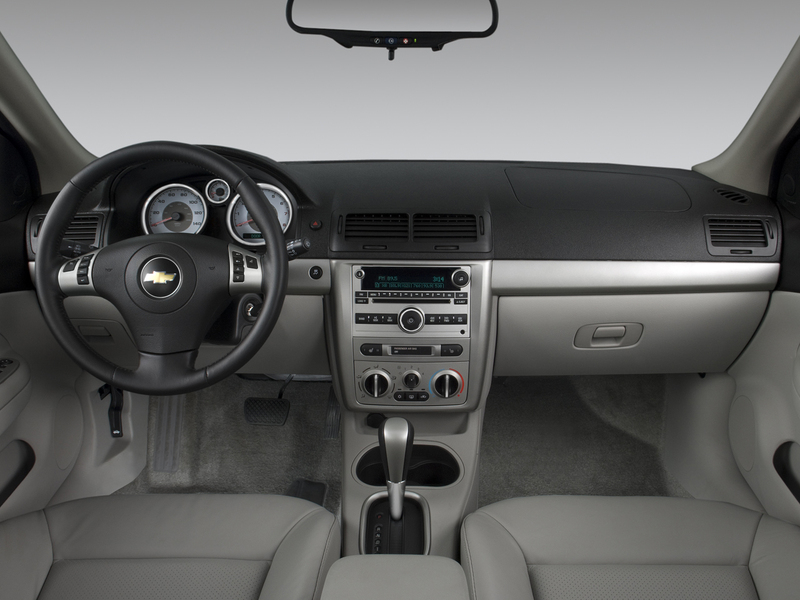 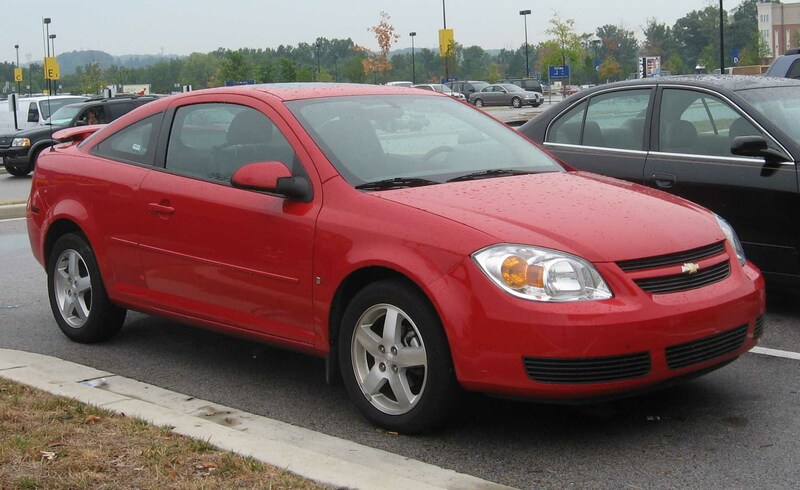 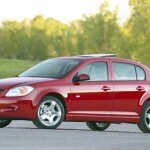 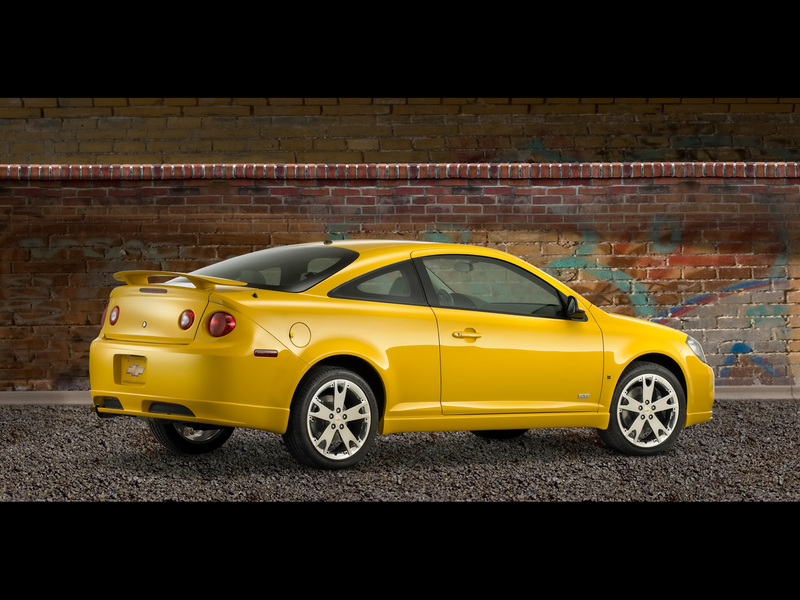 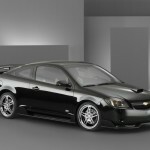 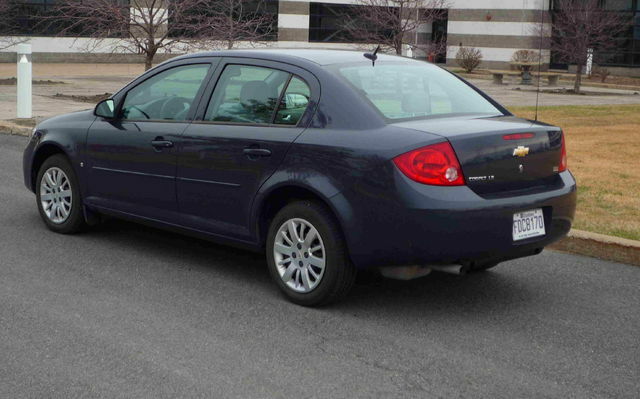 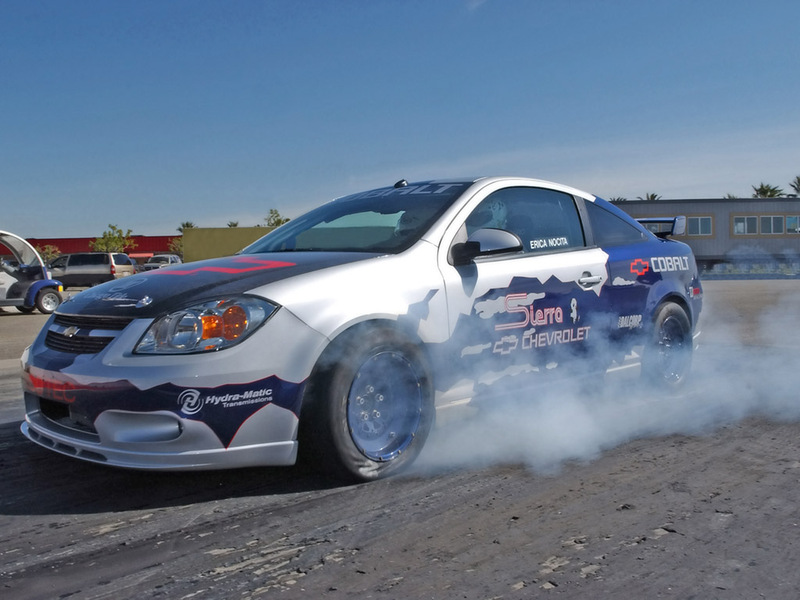 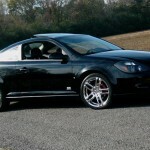 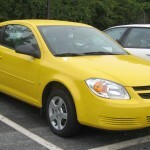 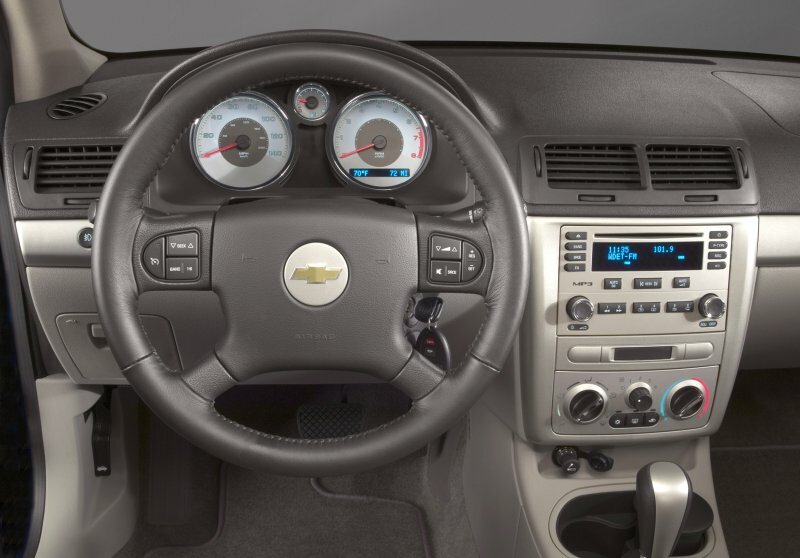 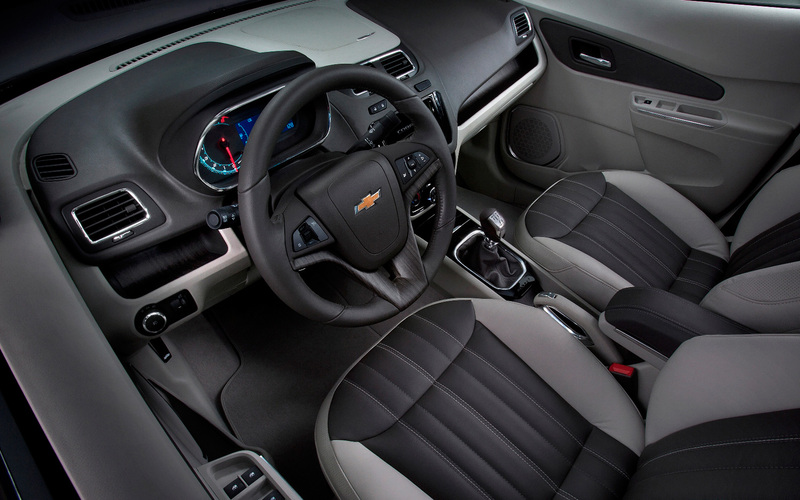 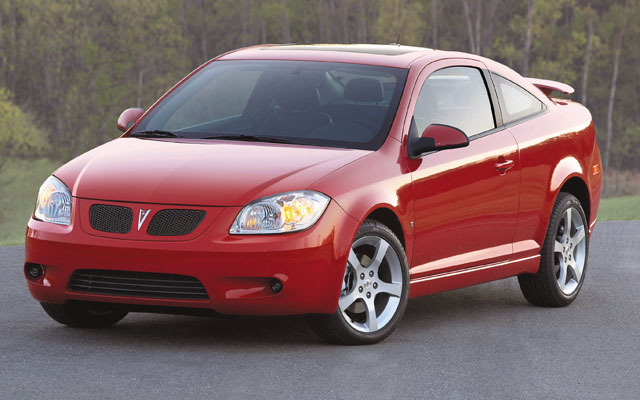 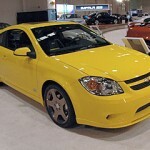 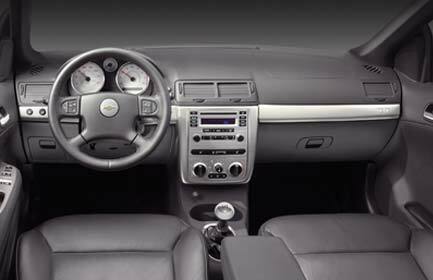 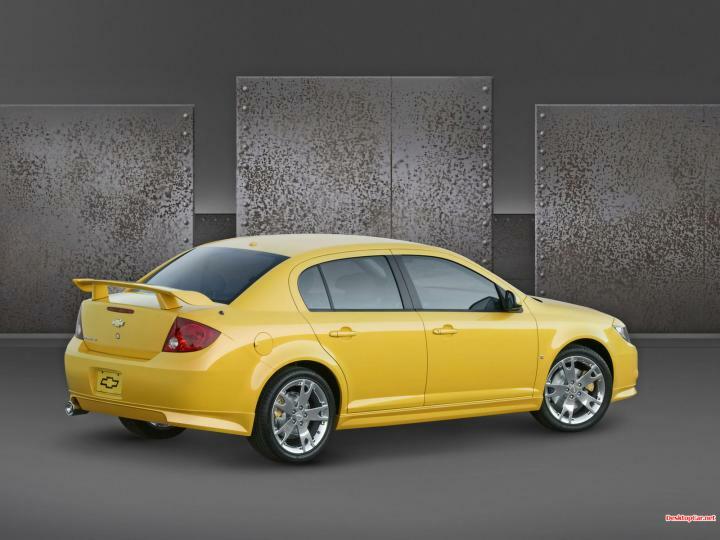 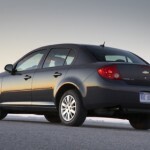 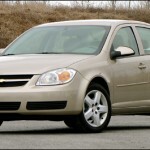 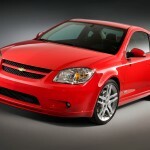 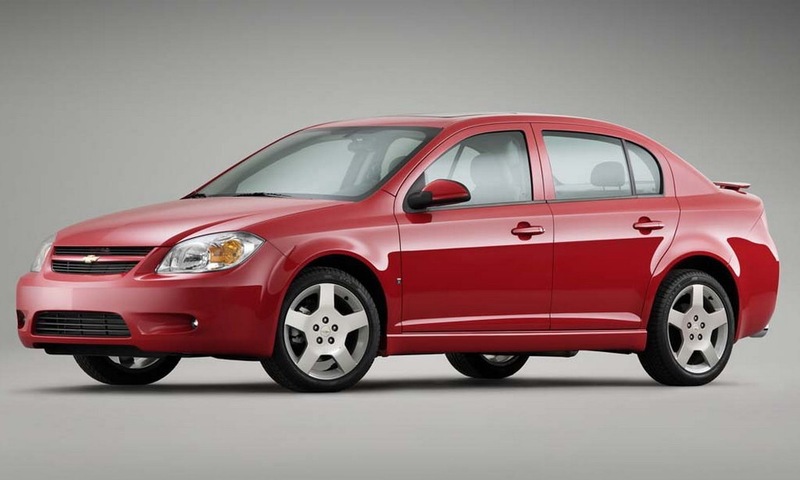 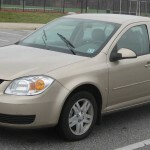 Throughout its lifetime the Chevrolet Cobalt has offered a choice between a two door coupe or a four door sedan, ridden on GM’s Delta platform and used the front engine and front wheel drive layout. 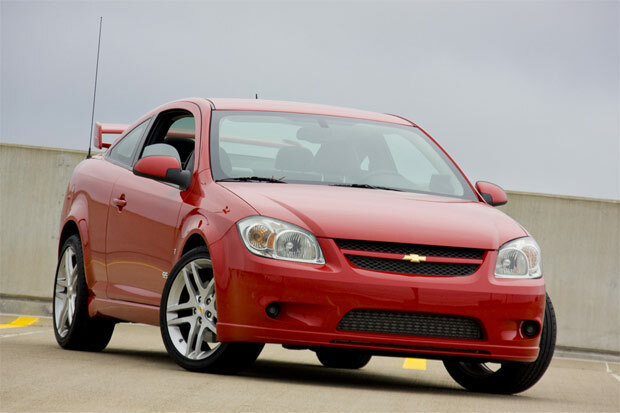 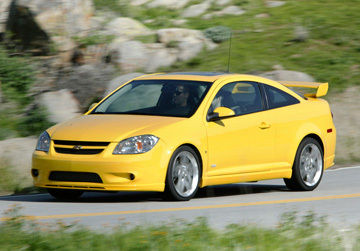 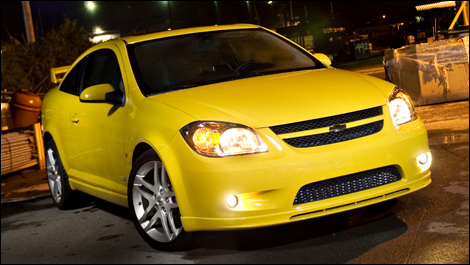 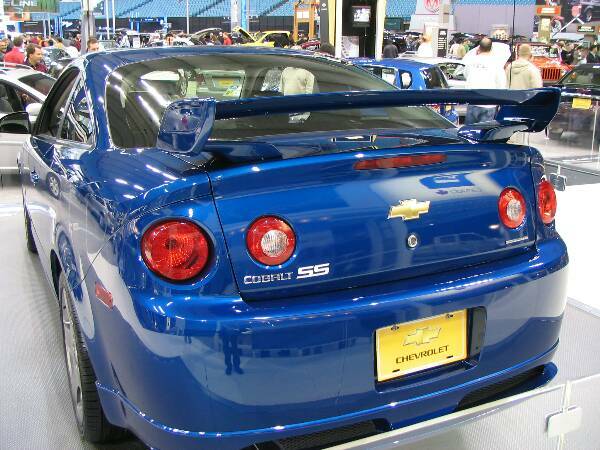 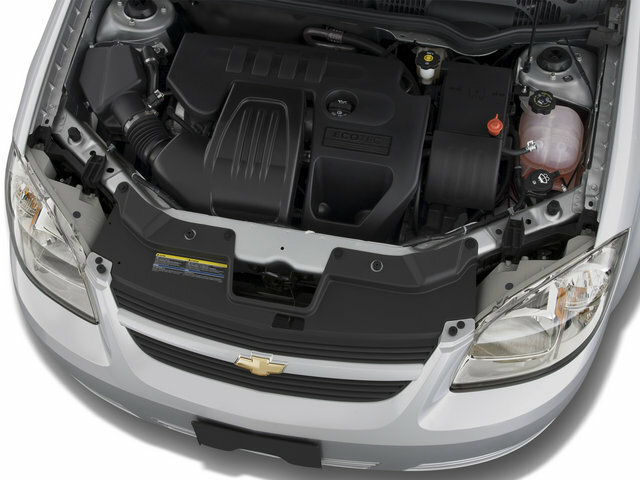 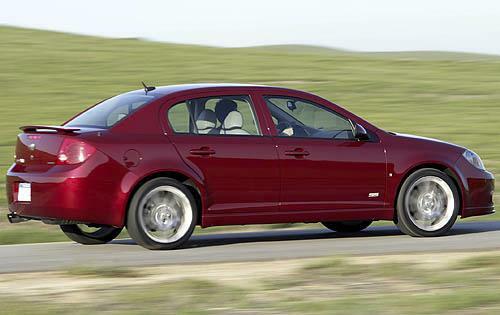 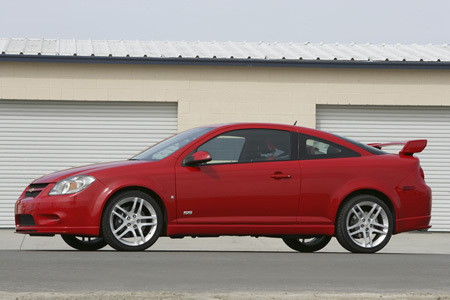 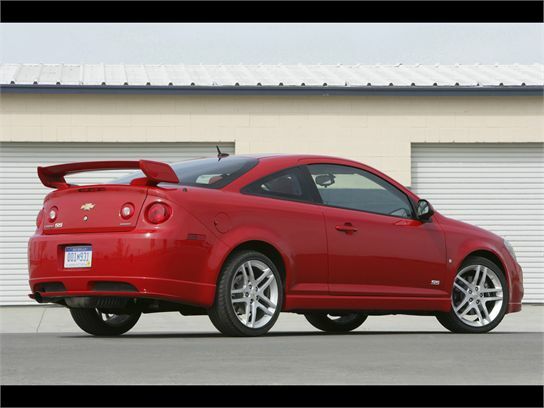 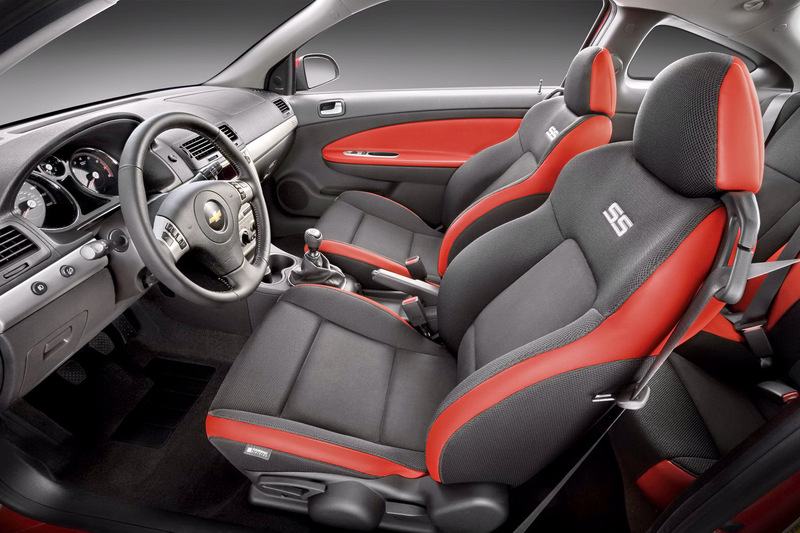 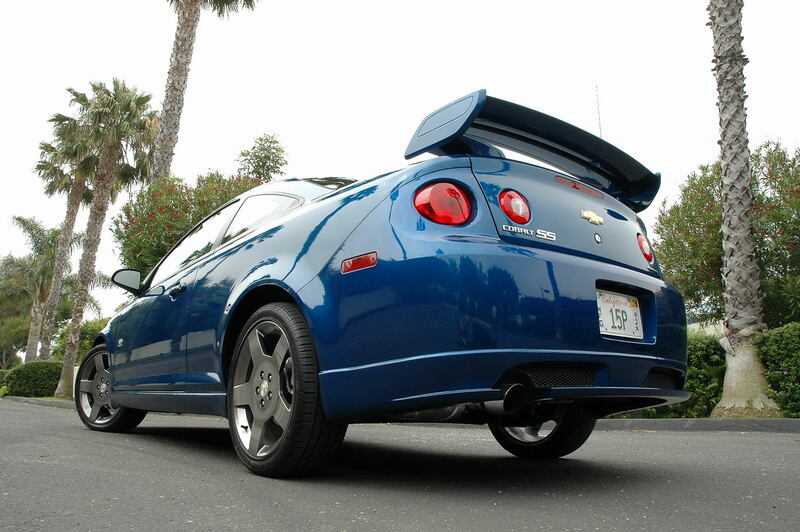 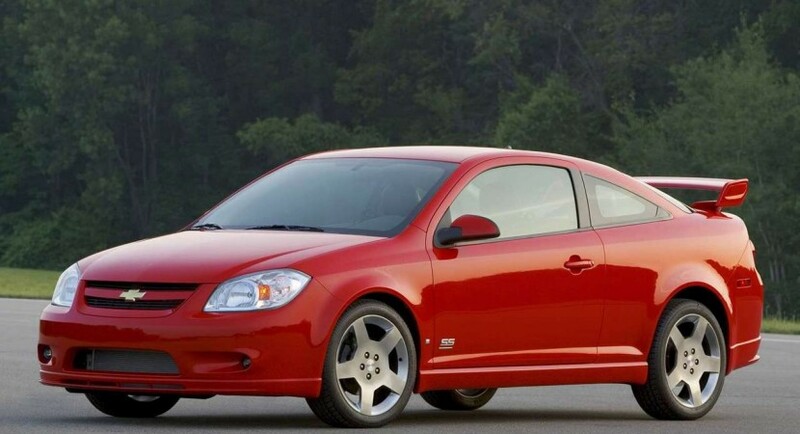 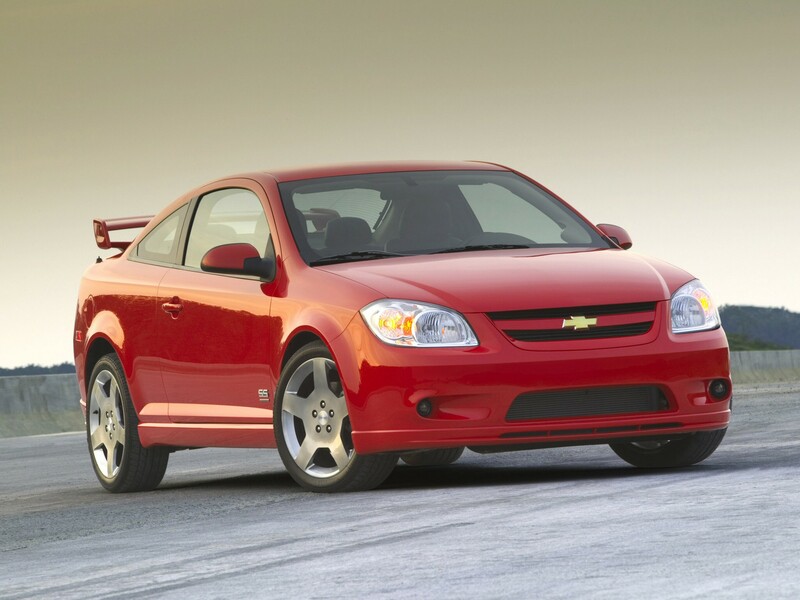 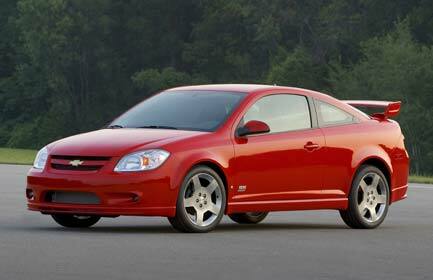 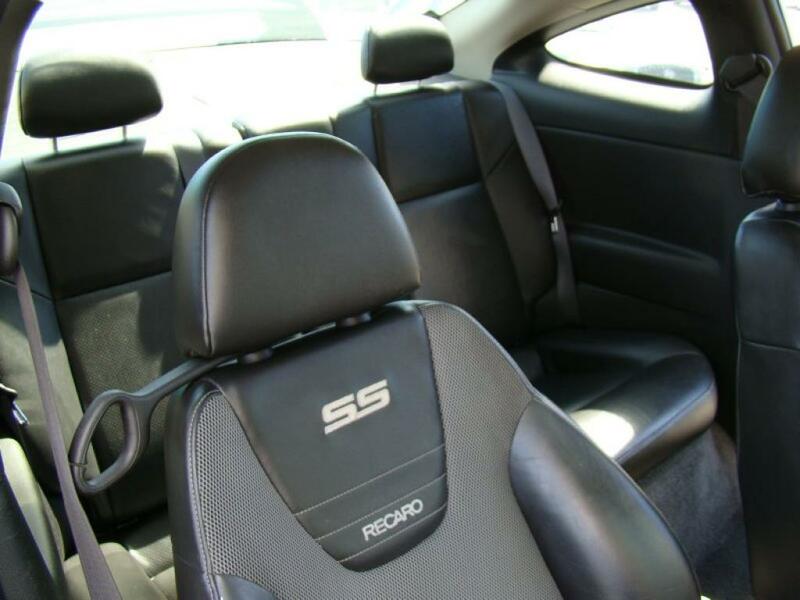 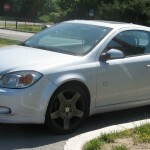 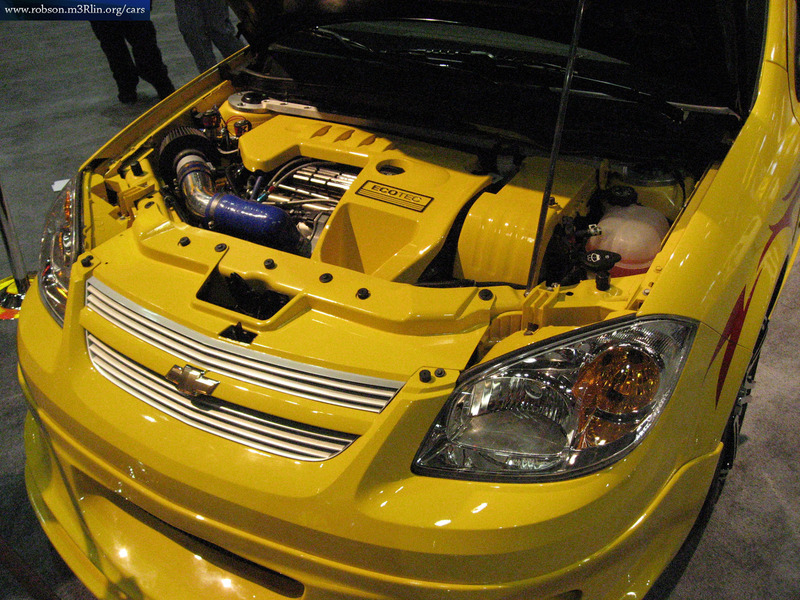 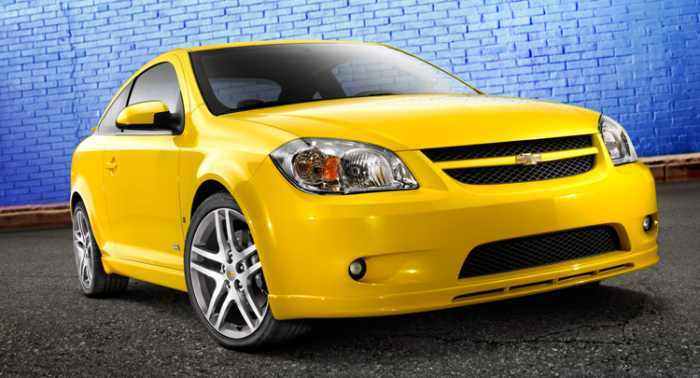 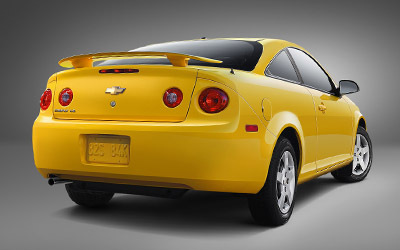 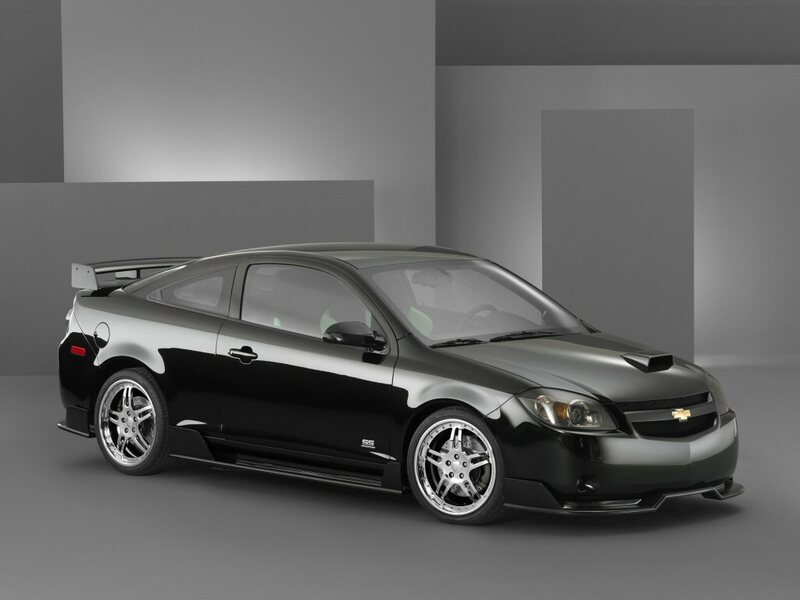 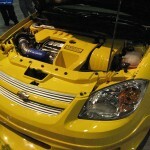 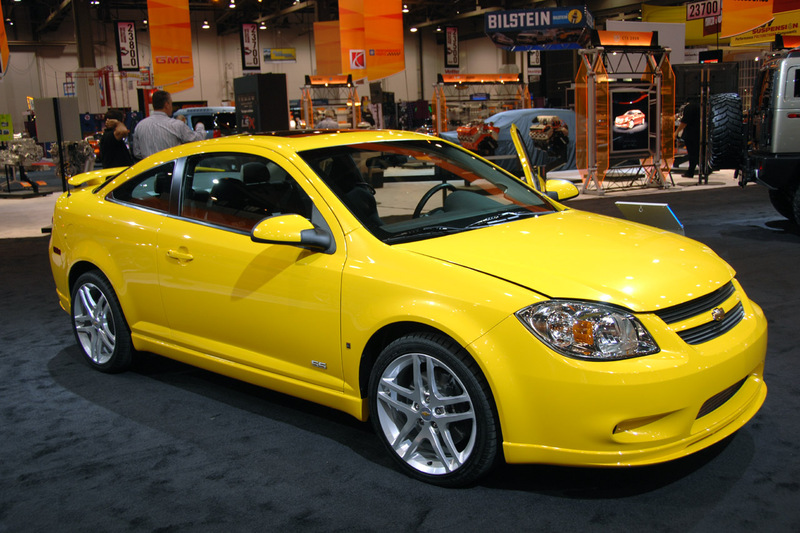 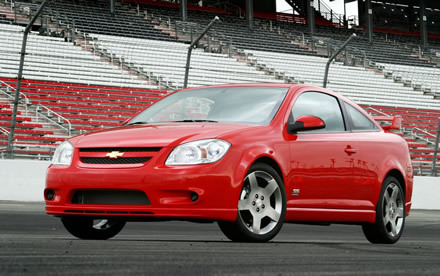 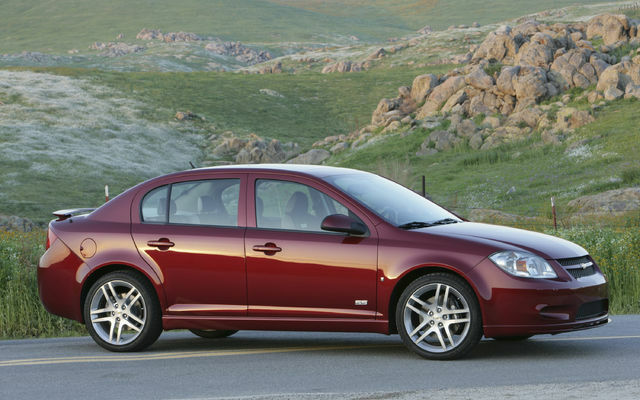 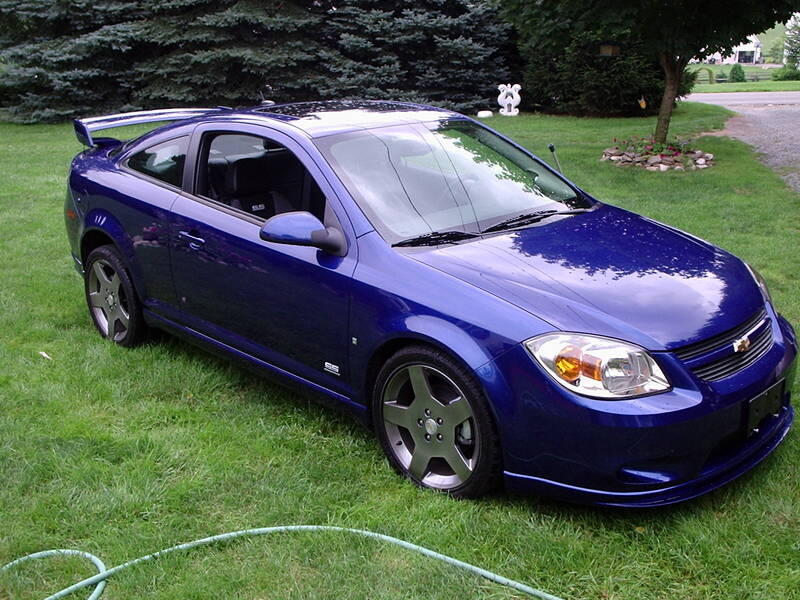 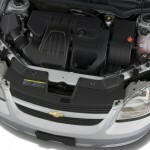 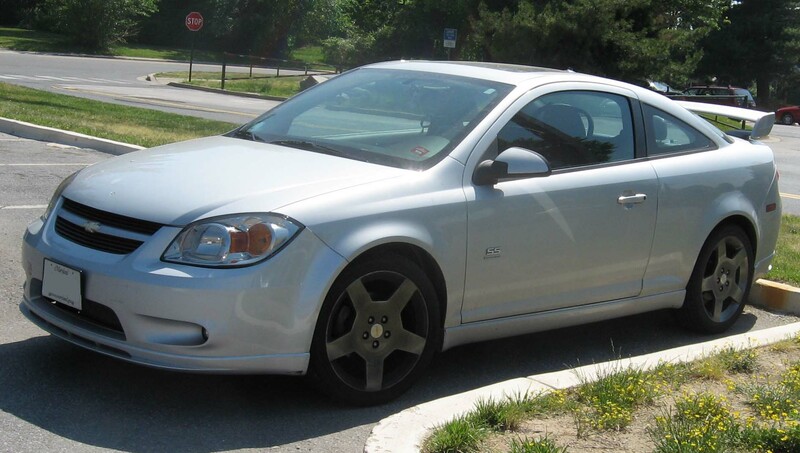 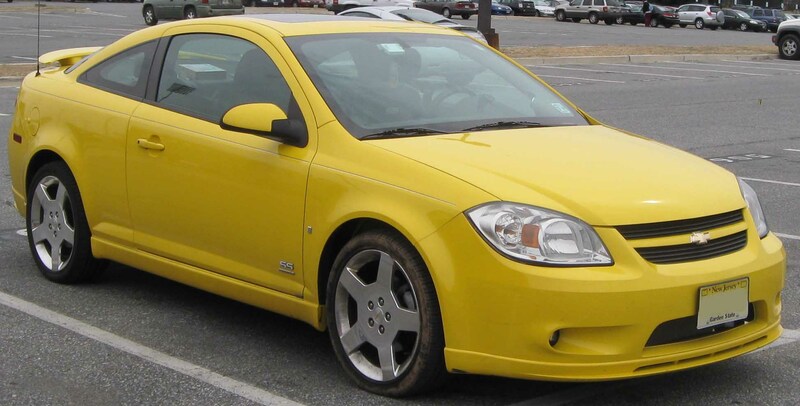 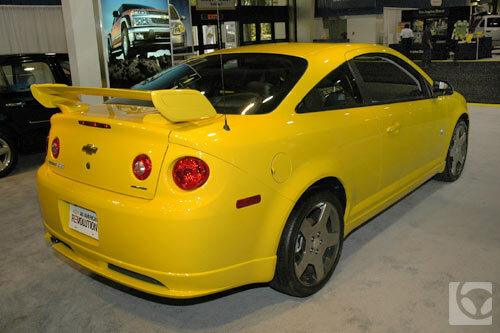 In keeping with the steadiness and similarities between the Chevrolet Cobalt lineup, the engine GM put under the bonnet was always a 2 liter-ish 4 cylinder engine which in some special cases such as the SS edition came with a supercharger or turbocharger. 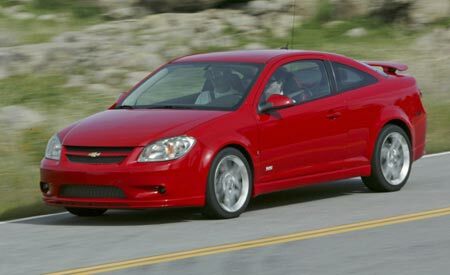 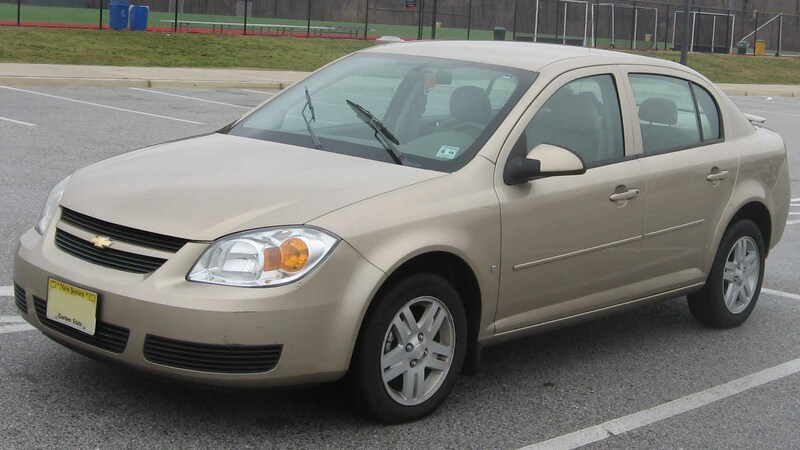 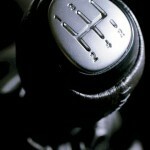 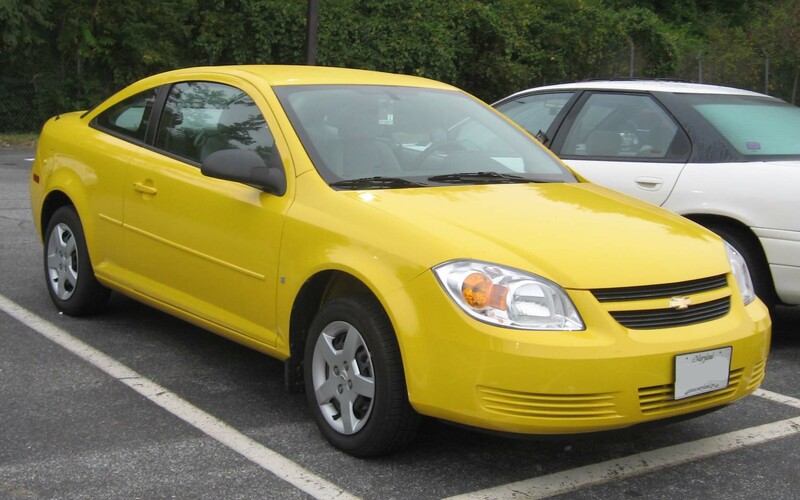 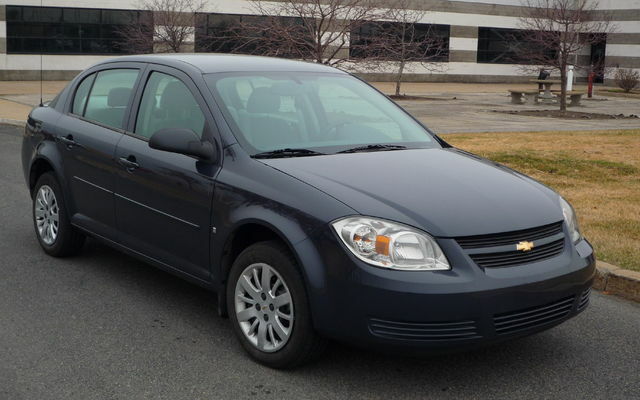 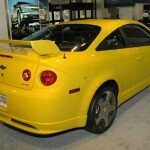 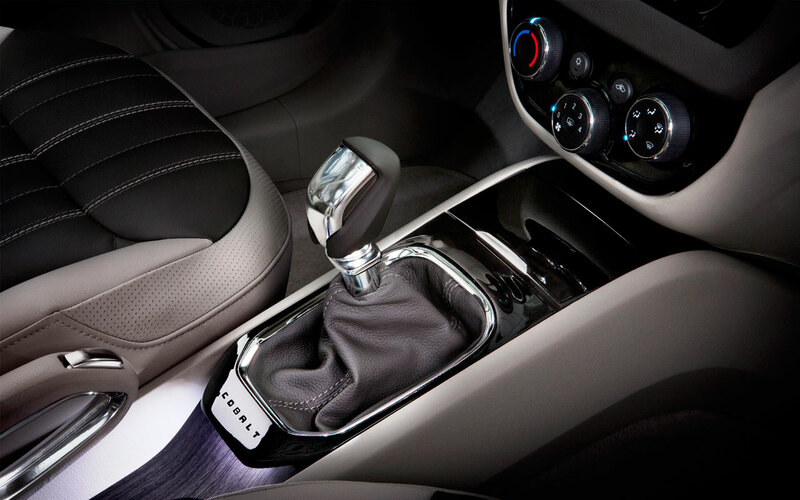 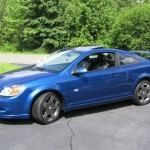 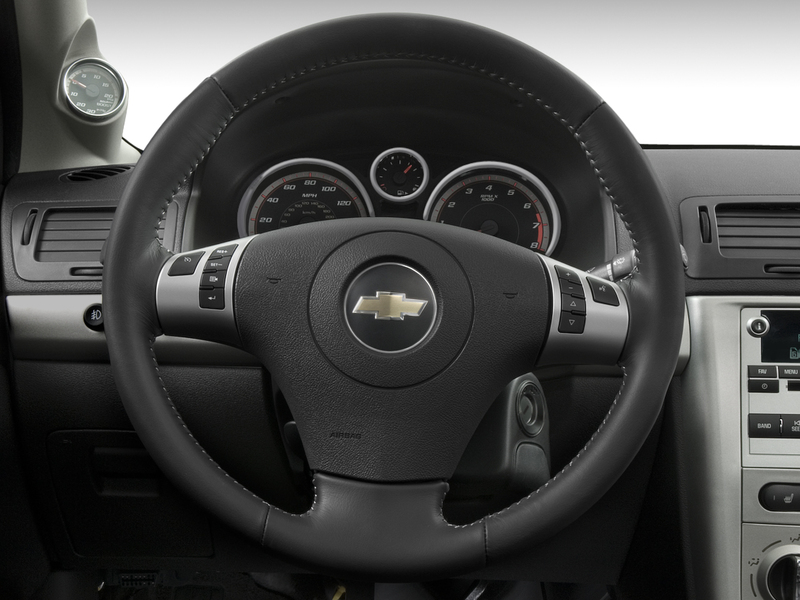 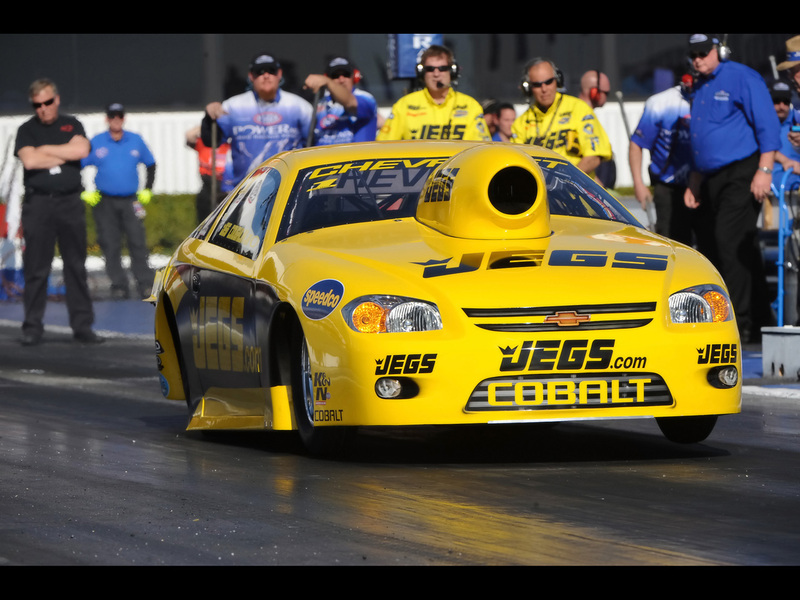 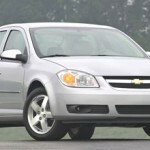 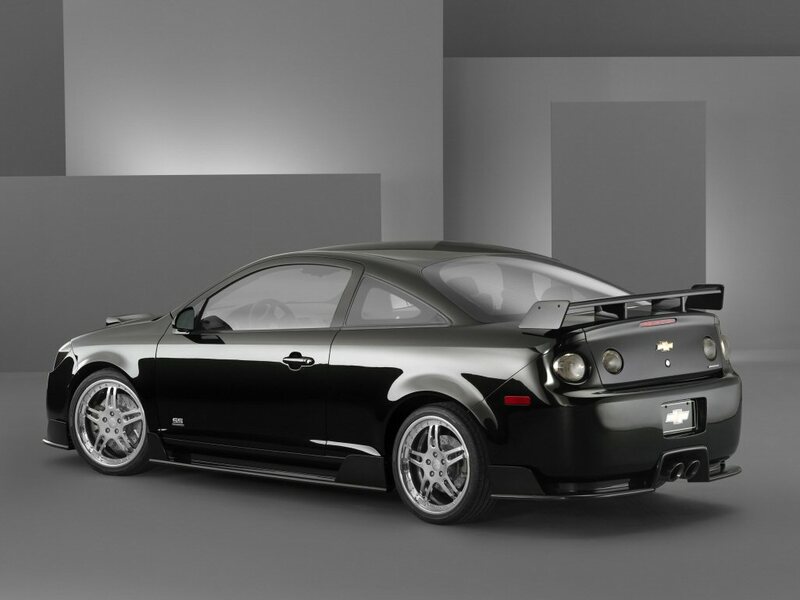 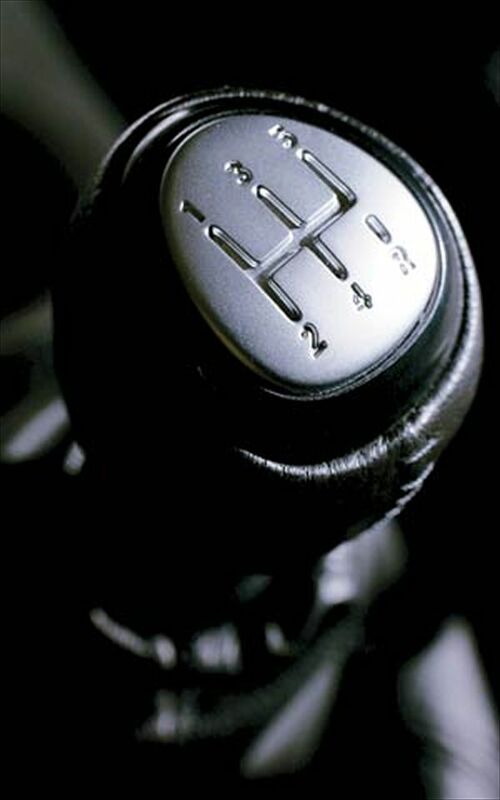 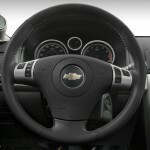 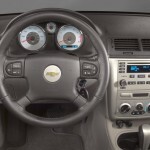 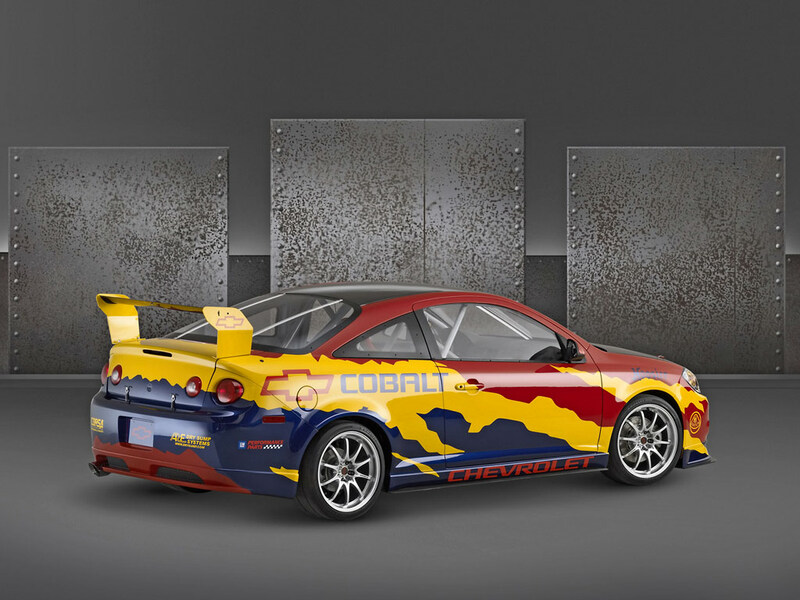 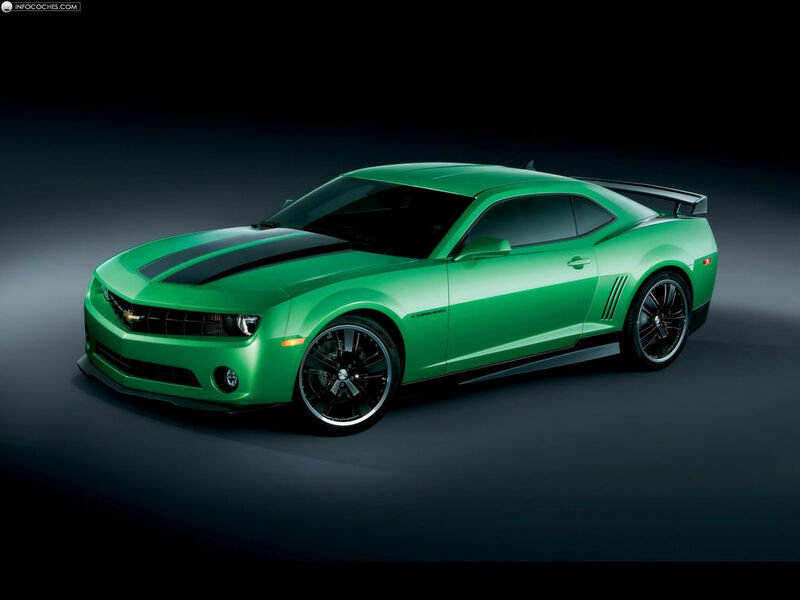 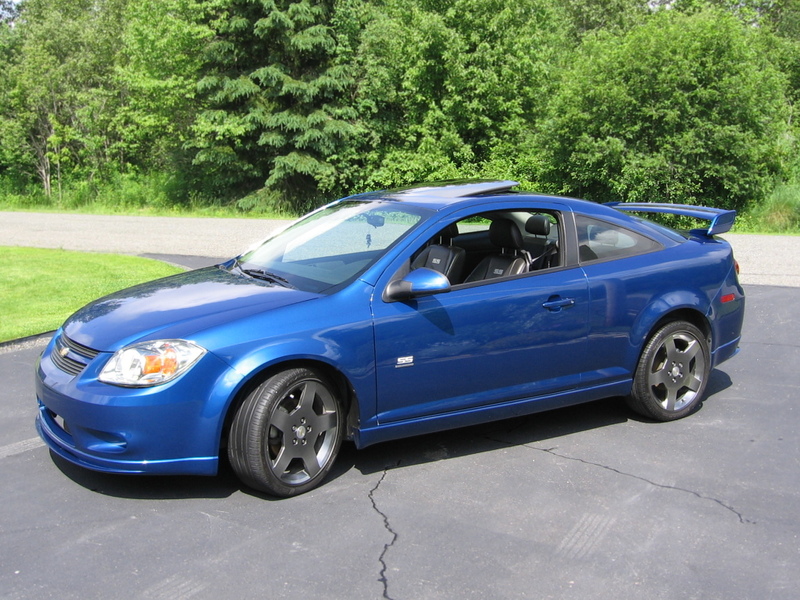 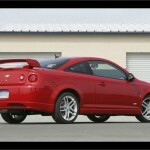 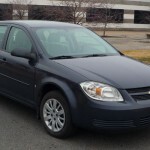 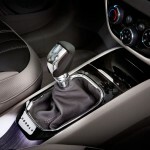 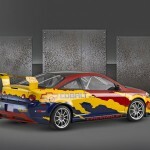 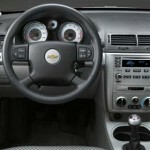 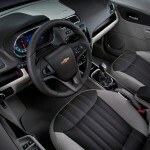 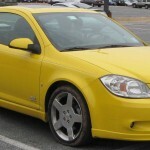 The only thing missing from the equation was the choice you had in regards to gearboxes, a manual five speed or a four speed automatic none of which were particularly helpful with the fuel economy of the Chevrolet Cobalt but it didn’t seem to be that much of a problem. 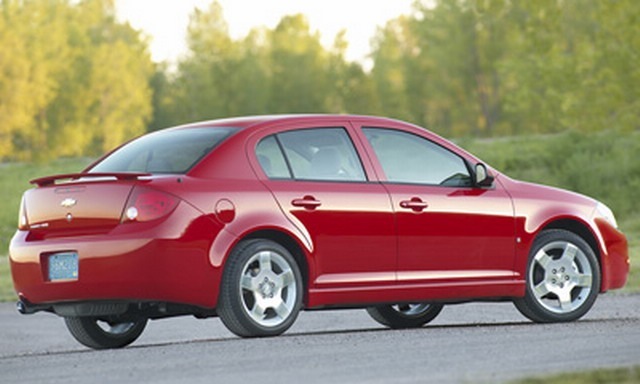 Another less than perfect area in the life of the Chevrolet Cobalt was the safety rating it got during the IIHS testing which stopped at Good and Acceptable. 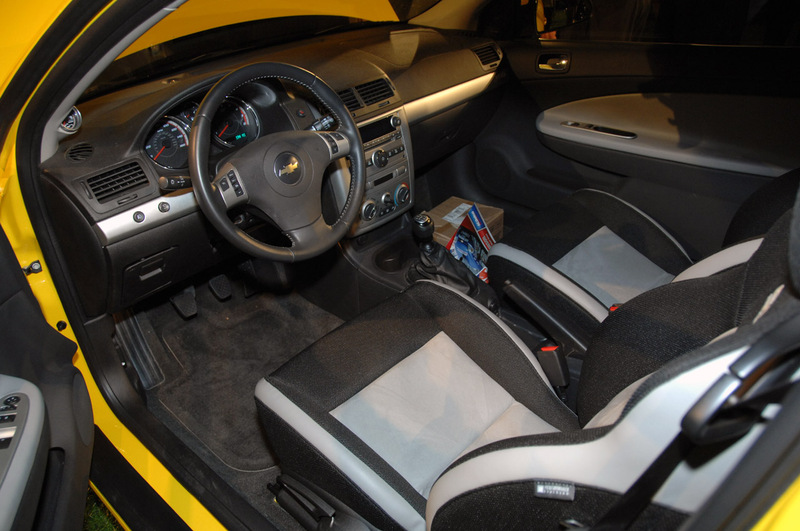 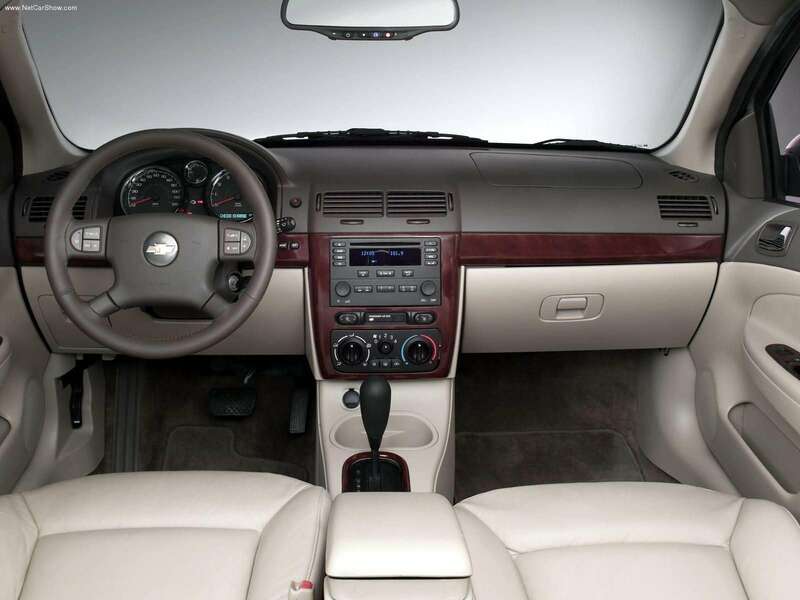 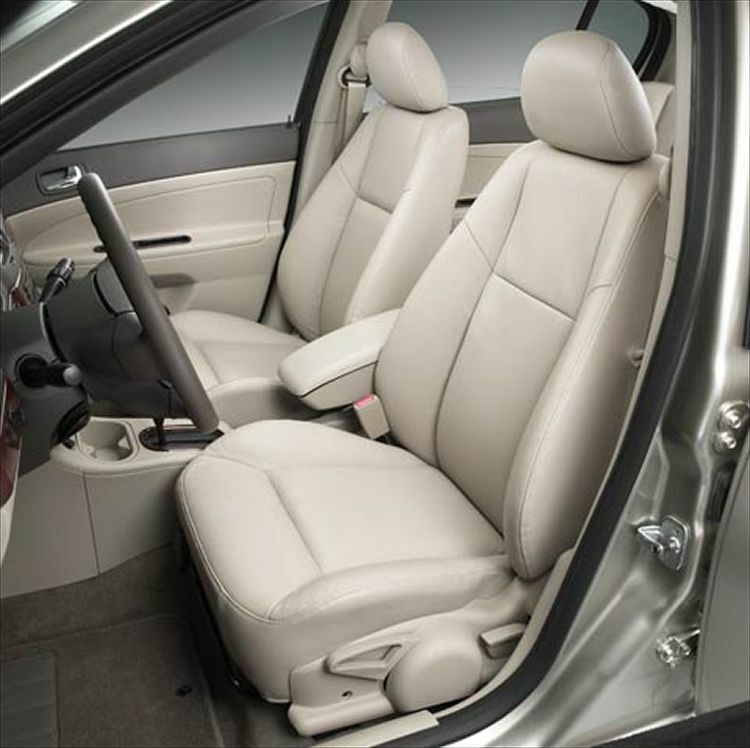 In some cases, Poor and Marginal was used to describe the safety issues that are related to the number of airbags and side airbags available. 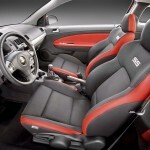 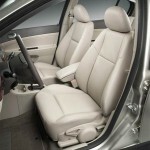 Subaru prices the 2014 WRX in the U.S.